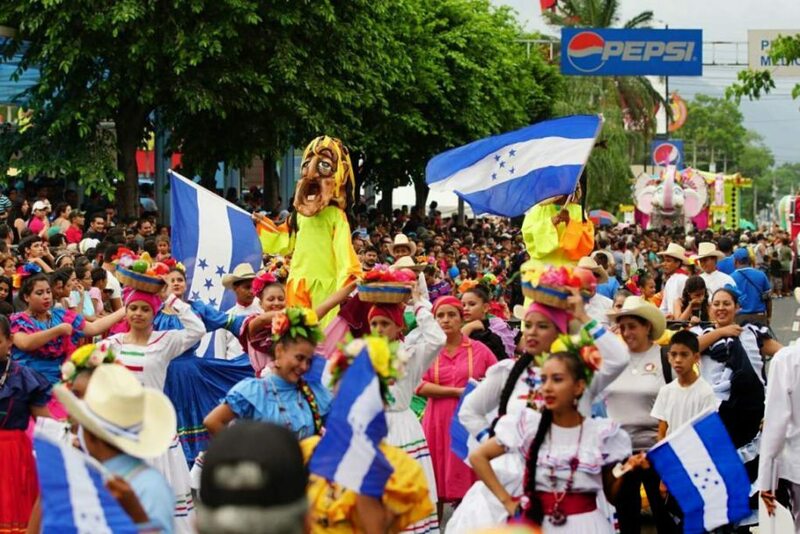 San Pedro Sula is the second most important city in Honduras, founded as such on June 27, 1536, but its anniversary is celebrated the 28th because it is the day of its patron saint SAN PEDRO and the etymological origin of its name. – Known as The Industrial Capital, which is located 45 minutes from one of the largest ports and customs in Central America and at the midpoint of the Sula valley, makes this city of working people an interesting point for tourism. 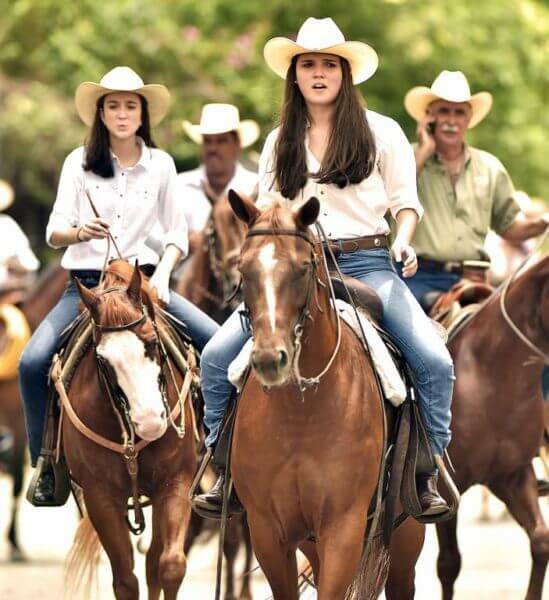 Horse Parade, Photo La Prensa. Located on the South Boulevard, about 15 minutes from the Hostel, this cattle, and horses exhibition center, has a racecourse and its opening begins with the horse parade from the south boulevard to this location. A pleasant place with a lot of private security with meals and drinks available, and a different environment within the city for those who carry a cowboy inside. 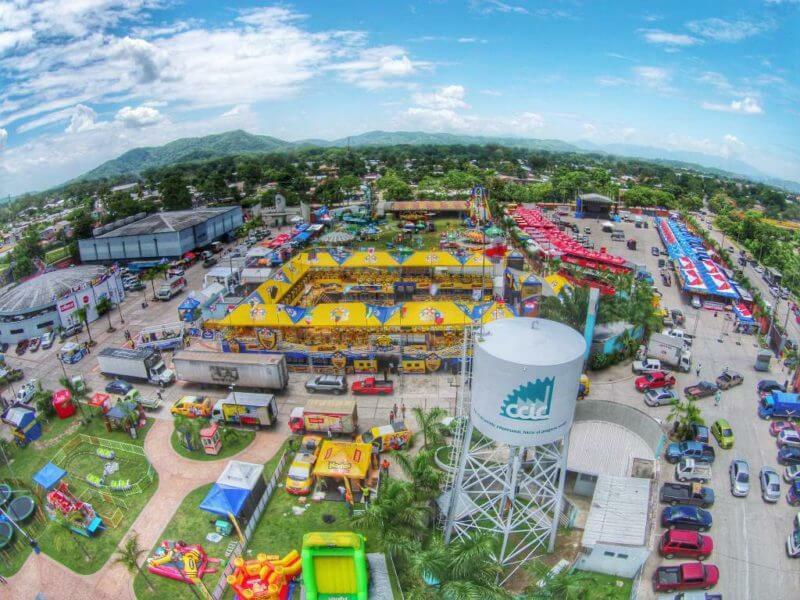 North of the city, approximately 25 minutes by vehicle from the Hostel, Expo Center is perfect for two things: shopping (during the day) and Fiesta (at night), several Honduran bands gather here to provide fun for their viewers, food and drinks festival, as well clubs and party centers that you can not miss. private security on-site. Can you imagine an open field with more than 50 stalls selling food and drinks outdoors and a stage to enjoy live music? In La Feria Juniana this is possible, La Plaza Juniana is located in a safe area of the city about 15 minutes by car from the Hostel consists of the place where the Locals and their guests gather to listen to live bands, drink a lot of beer (in this place the beer comes out cheaper than in any other event/place) which makes those who love this drink, come back day by day. Located in the center of town about 270 meters from the Cathedral and 10 meters from the Museum of Anthropology and History, it is one of the best opportunities for travelers who want to experience the taste of Honduras gastronomy, in the month of the city it is the only opportunity where his schedule extends until night, with live music and drinks. The Juniana Fair closes with the famous parade of floats that covers the city’s main avenue, you can witness this colorful and entertaining show just a 15-minute walk from the Hostel.